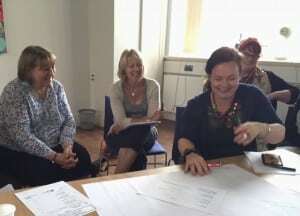 This year’s Inclusion Cornwall AGM reinforced the key pivotal role that the partnership has to play in both developing the strategic direction for inclusion issues in Cornwall and in using its expertise and unique central position to support and link partners for the benefit of residents in Cornwall. 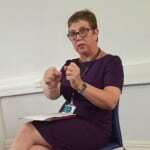 It was agreed at the AGM that Inclusion Cornwall will continue to both challenge issues affecting inclusion in Cornwall and provide a tactical response to support customers where there is a gap to be filled. It will join up support provision in Cornwall and remain an organisation focused on positive ‘outcomes’ for the residents of Cornwall. 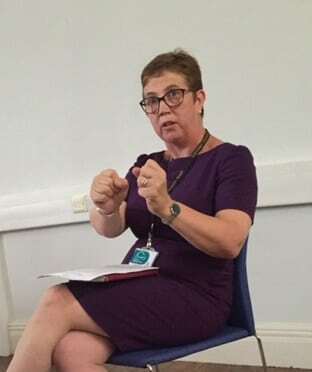 Kate Kennally, Cornwall Council’s CEO, presented at the meeting and outlined the council’s commitment to improving the lives of all of the county’s residents, with everyone having the opportunity to PROSPER and THRIVE. She identified that Inclusion Cornwall is now best placed to support the council in achieving these aims, as well as ensuring the opportunities exist and working with partners so that no resident is left behind. devolution to a local level. 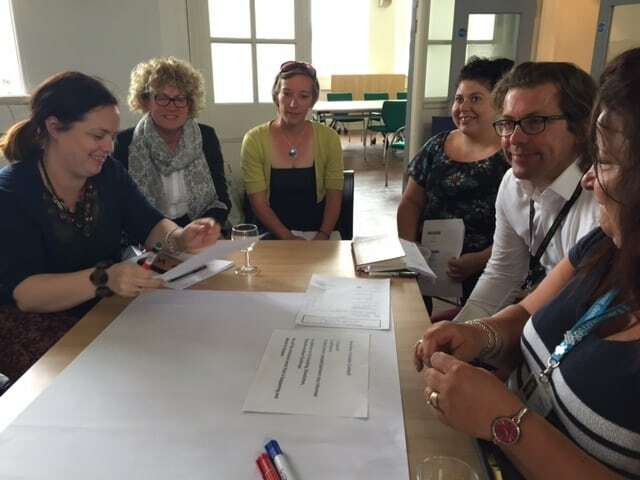 Partners and attendees at the meeting contributed their valuable experience and expertise, breaking into work out groups to discuss how Inclusion Cornwall could support, influence and ensure people and partners remain informed and engaged with the opportunities opening up in Cornwall. Their input and suggested solutions are outlined in the minutes HERE. It was agreed that a workshop will be held to identify 3 key priorities and areas in which Inclusion Cornwall can focus its aims to ‘challenge’ and ‘support’. Please let us know if you would like to come along and contribute, or feedback your thoughts by emailing us at: hello@inclusioncornwall.co.uk. Thank you to everyone that attended and to Kate Kennally for taking time out as our guest speaker.